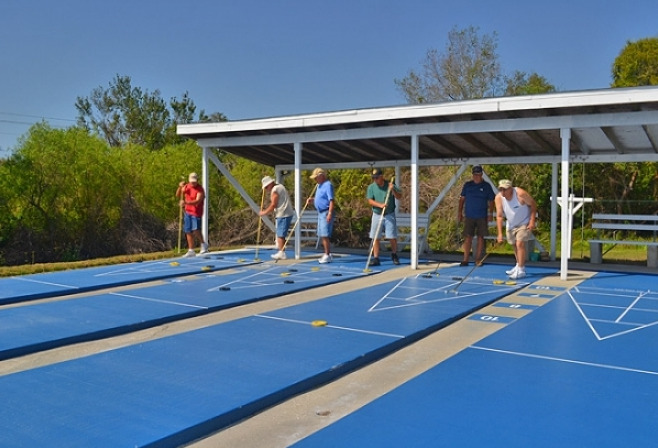 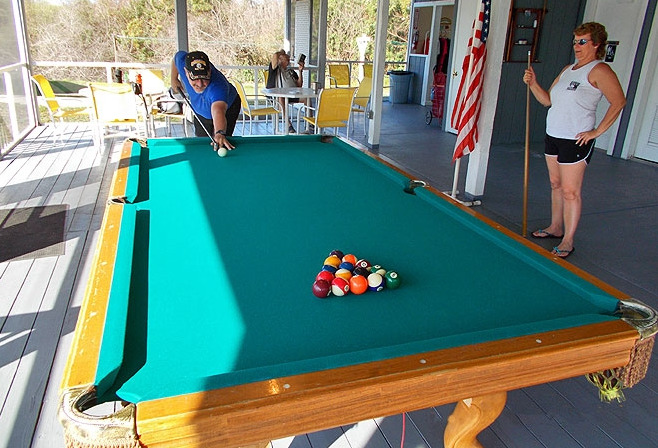 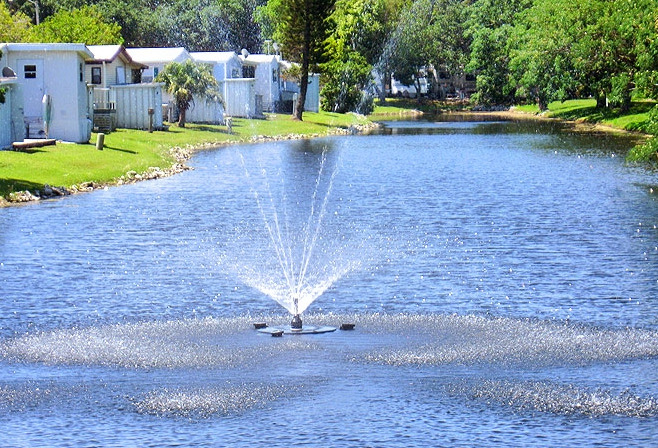 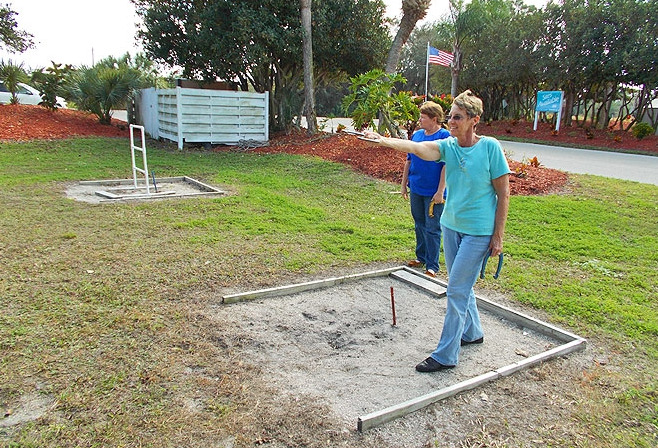 Terra Ceia Village RV Resort is located on the west coast of Florida between Tampa and Sarasota. 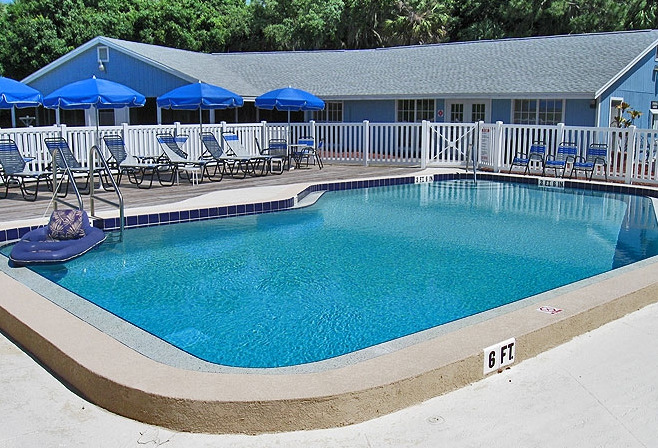 We are within easy reach of many themed attractions such as Walt Disney World, Epcot Center, Sea World and Busch Gardens. 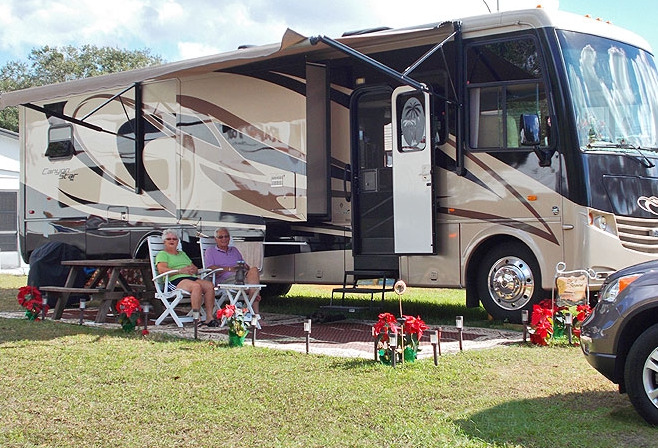 The cultural attractions around this RV resort in Bradenton include a performing arts hall, aquarium, and museum. 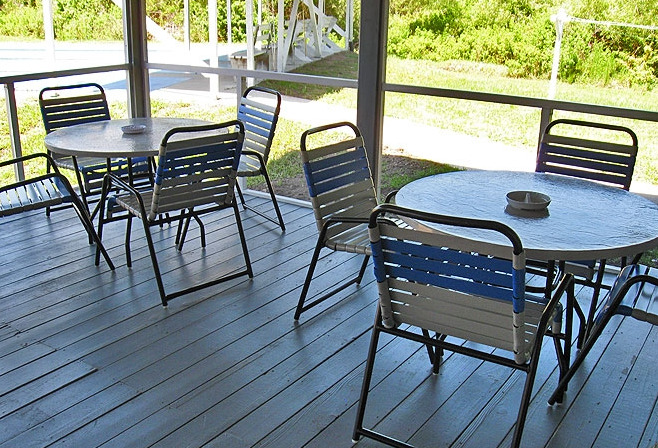 Anna Maria Island and Long Boat Key beaches are just minutes away. 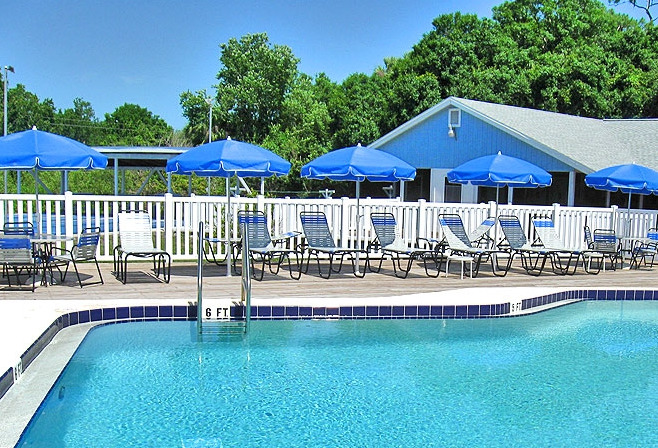 For a little excitement, try the Seminole Hard Rock Hotel and Casino in Tampa, or Adventure Island for a fun day of water activities. 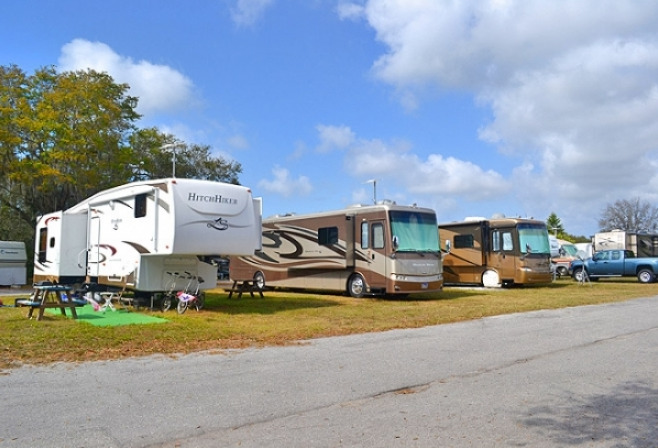 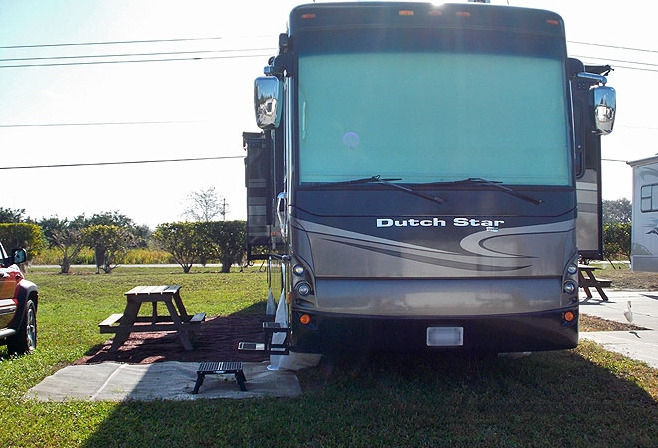 Nearby our RV resort in Bradenton are hundreds of local and chain restaurants, and numerous shopping centers including outlet malls and flea markets.